The world as we know it has ended. It’s time for mutants to reclaim the Earth. Mutant Year Zero is a thoroughly original experience that was developed by some of the same people as Hitman and Payday. You’ll play as a team of mutants exploring the remains of a war-torn post-apocalyptic Earth. Try to survive in this harsh and unforgiving environment. It’s up to you and your companions to venture into the wasteland known as the “Zone” in search of the truth behind the legendary location of “Eden”-- hopefully it wasn’t all a lie. What's included with Mutant Year Zero Road to Eden? 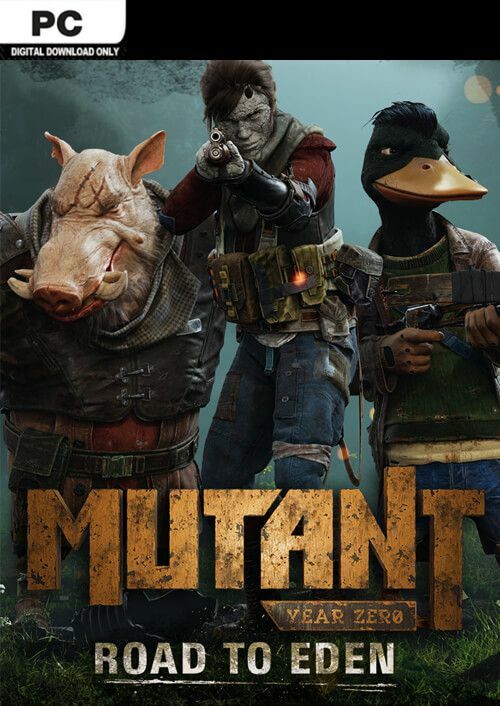 Is there any region lock for Mutant Year Zero Road to Eden? How will I receive my instant download for Mutant Year Zero Road to Eden? Mutant Year Zero’s gameplay is a unique combination of exploration, strategy, and stealth; with combat that’s turn-based like XCOM games. Come for the action, and stay for the atmosphere. Mutant Year Zero offers an original mix of combat, humor, and adventure. Each one of your companions has a unique look, set of skills, and outlook on the situation the world has found itself in. Enhance your abilities by unlocking powerful mutations in Mutant Year Zero. Interact with a dynamic post-apocalyptic environment in Mutant Year Zero. Hide from floodlights or tear down destructible walls. There is loot to be found all throughout the world of Mutant Year Zero. Make sure you and your companions are well equipped for the dangerous journey. 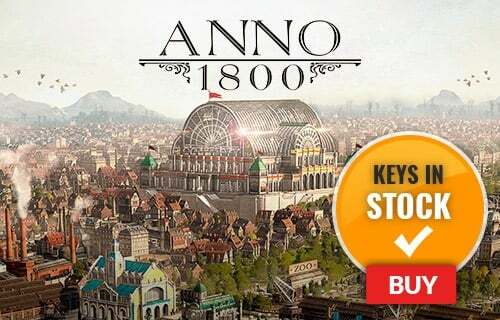 Want to get a free key to play Mutant Year Zero Road to Eden? What are the system requirements for Mutant Year Zero Road to Eden?